A.K.A. 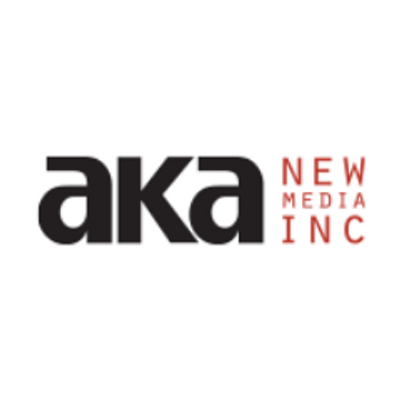 New Media Inc (A.K.A.) is a strategic technology and communications company that has been developing online and offline solutions for leading organizations since 1997. Since its inception, A.K.A. has exemplified a passionate commitment to providing the highest quality communication and technical solutions. We seek opportunities of social impact and maintain immense pride in all of the solutions and services we provide. AKA Raisin is an online fundraising tool that enables fundraisers to accept one-time, recurring and tribute gifts with customized forms on your own website, or launch a standalone branded site. AKA Raising Peer-to-Peer Fundraising tool enables charities launching events with Peer-to-Peer fundraising. Modules enable end-users to easily join causes as a team, individual or corporate entity.